The top news labnol.org blog NOT FOUND ! If you're a Blogger and Tech lover then the above site is not new to you. 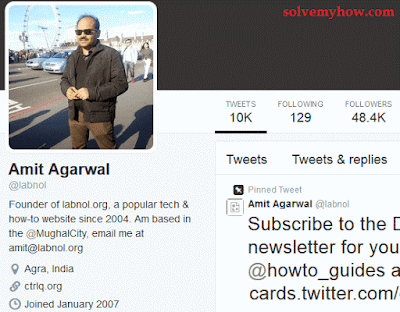 labnol.org is the first technical blog of India made by Amit Agrawal in 2004. The man is working day and night over a decade to inspire the blogger's and in sharing the awareness about technology. The blog is also popularly known with the digital inspiration. The blog is getting thousands of unique visitors per day and fan following is also very huge, not only in india but across the world. labnol.org is in the top 3000 sites across the world and have thousands of fans and followers on Facebook/ Twitter/ Google Plus. He is one of the richest bloggers in India. But when I search for labnol.org (DATE :- Nov 3, 2014) by typing the URL then "ERROR Page 404" was shown to me and then I went to Google and did some power searching for the same and went from there then again the same error page came. I was shocked you also try to go on the above link ! 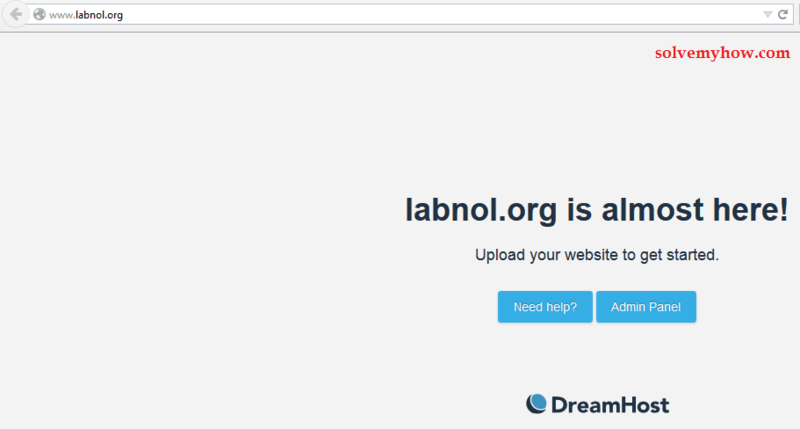 labnol.org is a award winning tech blog and over the decade today also it stood on no. 1 in India. Amit Agrawal is a very well known name in the blogging industry as he is the first professional blogger in India and the man had also wrote technological articles in the famous publication such as Financial Express, Outlook magazine, CNN IBN, CNBC TV 18 and The Hindustan Times. This problem does not happens first time with him. long back in July 2012 labnol.org was hacked and deleted by the hackers and Amit Agrawal also tweeted about this ! Amit Agrawal has written about 800+ Post in labnol.org hope he have all the backup of his posts and everything. The man is truly a inspiration for all the bloggers in India. Hope he will recover from all and once again we'll see labnol.org live on the web. Top Indian blog labnol.org popularly known as "Digital Inspiration" might got hacked again and the blog is unavailable on the web. So, If anyone search's/navigated right now for labnol.org "404 NOT FOUND" error page will be shown ! Do you also faced the same problem ? Please share it in the comments below. You can also subscribe for SolveMyHow newsletter to get hacking and social media tricks right into your inbox. its back brother, and is working fine now. nice to see you write about him, I too follow his blog without fail. Yeah look I already updated the post next day only (When It came Online) and thank you for your kind words. This is really a sad news but any how? The techie guy did it.